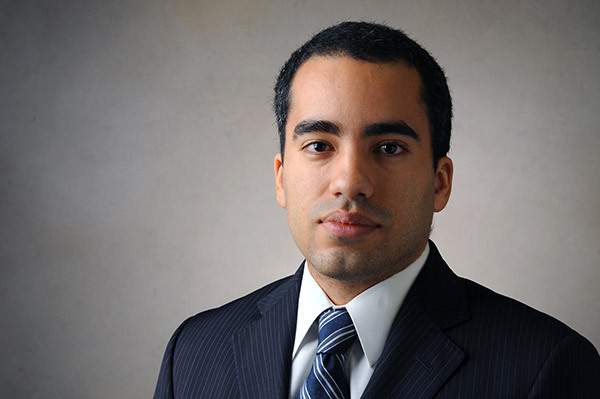 Joel DeJesus provides technical expertise in the encryption, financial modeling, networking, and software fields. His specialty is high-level data encryption such as using elliptical curve algorithms and public key management. His work is also concentrated on VOIP networking, wiki architectures and open source ecosystems. His fluency spans computer languages such as C++, Perl, SQL, Ubuntu, and various open source applications. Before joining the Harris Firm, he advised Merrill Lynch’s trading division in New York, where he researched high yield fixed income securities and produced detailed models of projected cash flow in the natural gas industry. Researched open source user agreement and technical agreement contractual obligations in Japanese and English.